THREE Awards To Start 2019! We have had a great start to start 2019, in so many ways. On top of an increase in sales and instructions compared to January last year, we have just won our first awards of 2019! 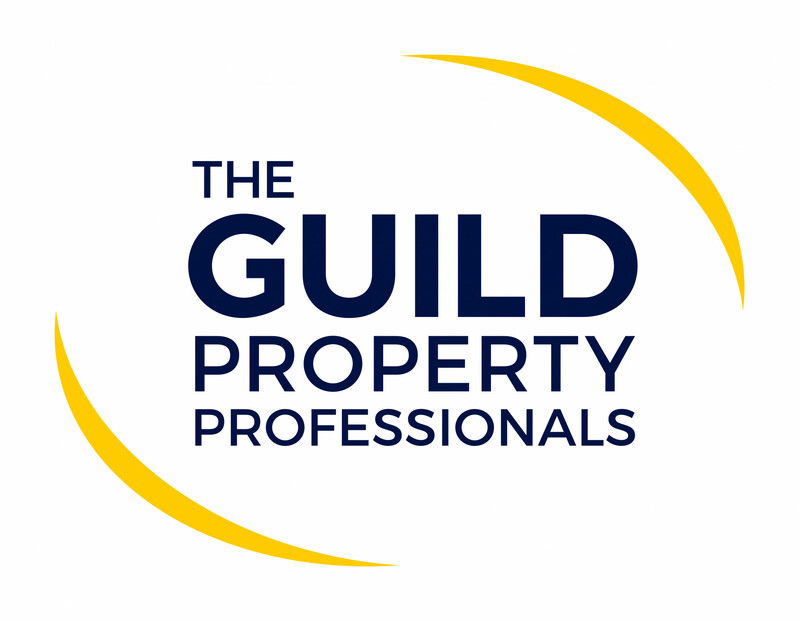 These awards were presented in London last week by The Guild of Property Professionals – a national network of over 800 estate agents and presented by none other than Rachel Riley – well known TV presenter and mathematician. 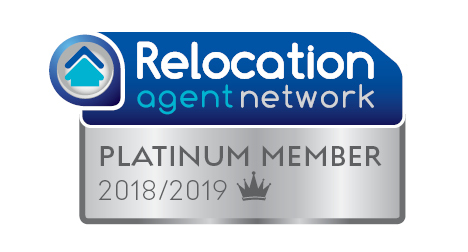 Thomas Morris won GOLD for both Sales and Lettings in the East Anglia region, and Silver in the Overall National Lettings category. The awards are sponsored by The Telegraph and The ESTA’s – a separate organisation that independently measures customer service.